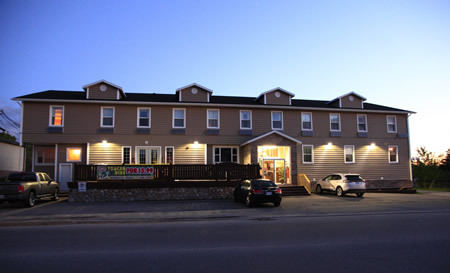 The Driftwood Inn was Deer Lake's first hotel, established originally in the 1950's, continues to this day to offer quality, value added accommodations to vacationers and business people alike. 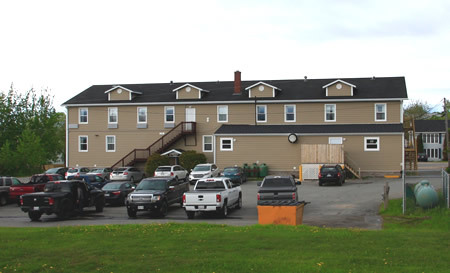 The Driftwood is conveniently located just minutes from the Deer Regional Airport, the Trans Canada Highway, the Northern Peninsula’s Viking Trail and the Newfoundland groomed snowmobile trail network - Deer Lake is the Snowmobile Hub of Newfoundland! The Hodder Memorial Stadium is also just around the corner making the Driftwood a great place to stay for business, play or just a weekend get-away. 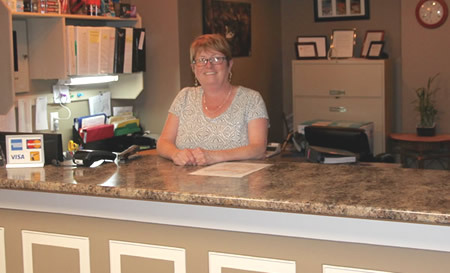 The Driftwood Inn has always been renowned for its cozy surroundings and friendly staff since its beginning. With renovated rooms throughtout and modern amenities such as high speed internet you’re sure to enjoy your stay with us. Contact us to book your room today!